Bruckheim & Patel is a client focused and results driven litigation law firm with locations in the District of Columbia and Rockville, Maryland. We are ready to defend your constitutional rights. 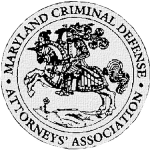 As aggressive Maryland and D.C. criminal defense attorneys, we know that criminal charges are a threat to your future. The stakes are very high. You could face harsh fines and penalties, imprisonment, and a permanent conviction record. 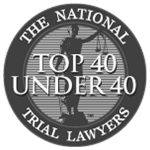 Bruckheim & Patel will do everything possible to protect your interest and obtain the most favorable result in your case. As a premiere litigation firm, Bruckheim & Patel is committed to safeguarding your future. 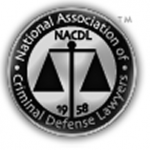 Bruckheim & Patel practice Criminal Defense in the Washington, DC area. 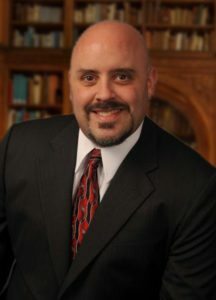 The firm takes an aggressive and effective approach to every case. 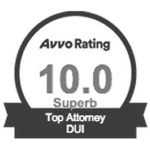 Each case is closely examined and an individual defense strategy is tailored to obtain the best result for our clients. When the government refuses to offer a fair resolution, Bruckheim & Patel is prepared for trial. 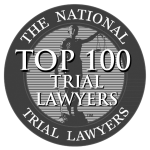 Rest assured that our extensive trial experience will put you in the best position possible for a favorable outcome at trial. 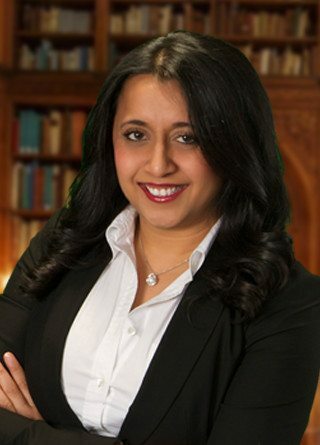 Bruckheim & Patel has over 25 years of combined experience in criminal defense and litigation. 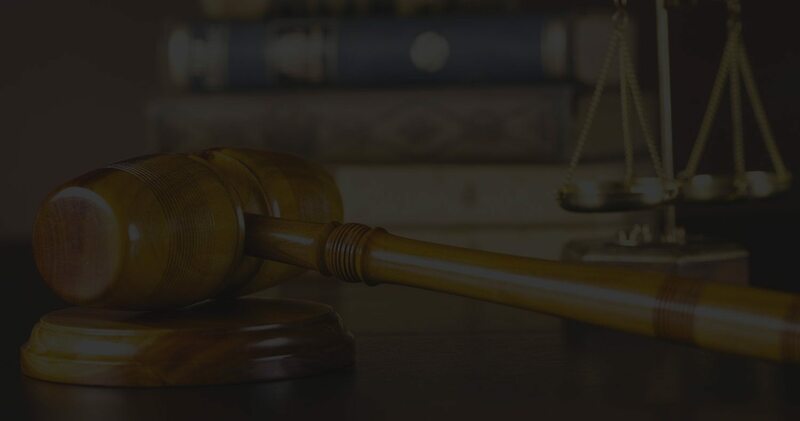 Our attorneys have handled thousands of cases ranging in severity from reckless driving and traffic infractions to drug trafficking, sexual assault, and attempted murder. 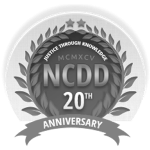 The firm is devoted to defending the rights of the accused with a record of success in defending clients against serious accusations. Bruckheim & Patel makes it a priority to keep you informed about your case, help you understand the complex criminal process, and advise you on all your options so you can make an informed decision about your future. 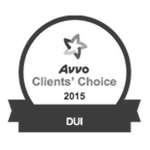 If you need a DC DUI lawyer contact us today! 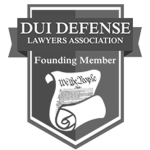 Former District of Columbia Prosecutor with 11 years experience at the Office of the Attorney General and more training in DC DUI defense than any other practicing lawyer in the District of Columbia.